This is the first update for all of you, which will flow into your Email accounts (sign up at at the bottom of this page) and will be uploaded to our blog on a bi-weekly format from now on. Enjoy the news. First, let me introduce myself. My name is Robert Schmidt and I am a passionate writer and nutritionist by profession. I am 42 years old and live with my wife in the southern federal state of Bavaria in Germany. I travelled a lot in my life and had my own travel company which did motorcycle tours in India. At Abacas I’m currently responsible for creating articles and news updates on the project. I am looking forward to the impact of the Ambassador Program and the future of our fantastic project. So now to the news. First, I would like to introduce to you all current ambassadors. Most have probably heard that Stoyan has handed over the position of Manager of Community Relations to Wouter Bijl. Stoyan will now take the position of brand ambassador/advisor at Abacas. I would like to thank him again for the amazing job he did and congratulate him on his new position in the Abacas team. I’m looking forward to working with Wouter, who has already shown in my eyes that he is more than up to the task. He holds the threads of the Ambassador Program in his hands and will build and lead a strong Abacas community. A passionate Abacas Ambassador team will support him and every one of the growing team is determined to get Abacas to the next level(s). We also have a new telegram moderator and I welcome him with a smile on my face because we know each other already from another project. I hope that most of you already know him from the active telegram chat. Gabriel Chuks (Telegram name Gabby) is his name and I am really pleased to welcome him to Abacas. Tristan will be the Moderator manager for social platforms as the team continues to grow. Wouter’s first act was the creation of the Ambassador program, which is slowly gaining new members. 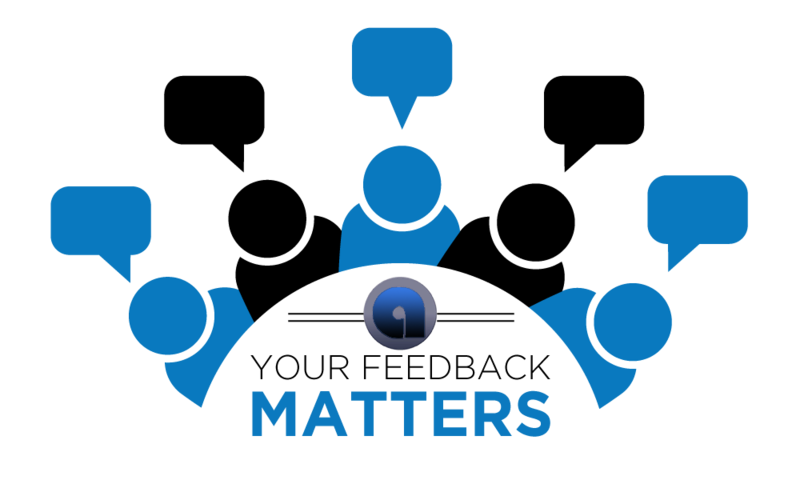 It is planned that this program will grow and help all Ambassadors to lead Abacas into a glorious future. You can all look forward to an active time and a lot of movement from now on. 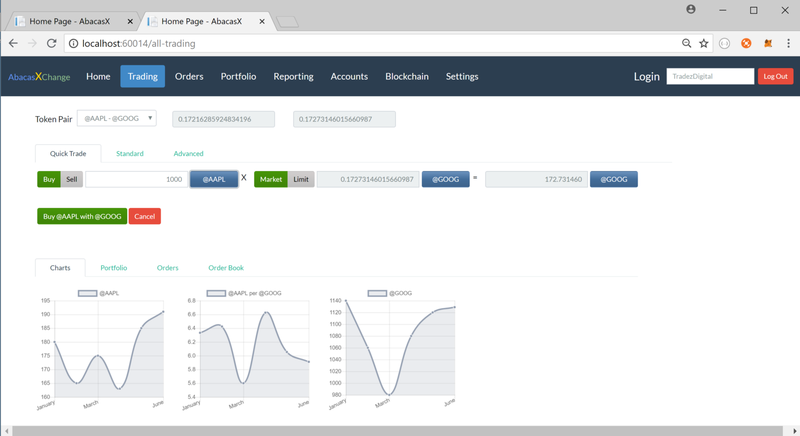 Finally, I would like to show you a little inside look into the development of the exchange platform on which Vince has been working for a long time. Vince has selected the following screenshots for us, showed at the lower part of this page. 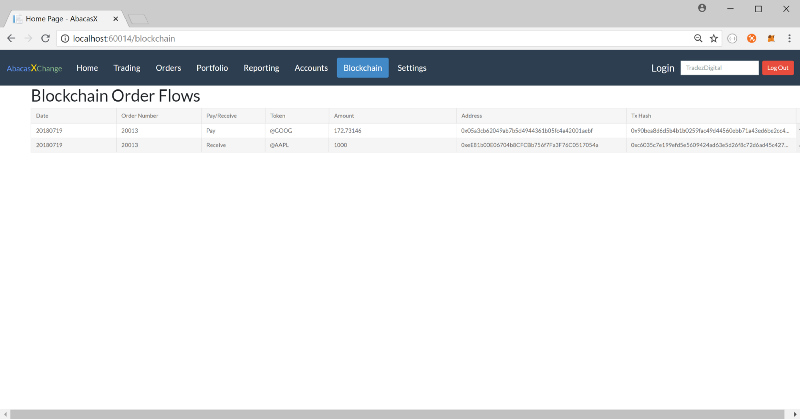 Screenshot 1 is an example of an order entered into Abacas (Buying 1000 @AAPL for 172.73146 @GOOG), which is represented in the investor’s portfolio as well as the Blockchain Order Flows (token flows) in screenshot 2. 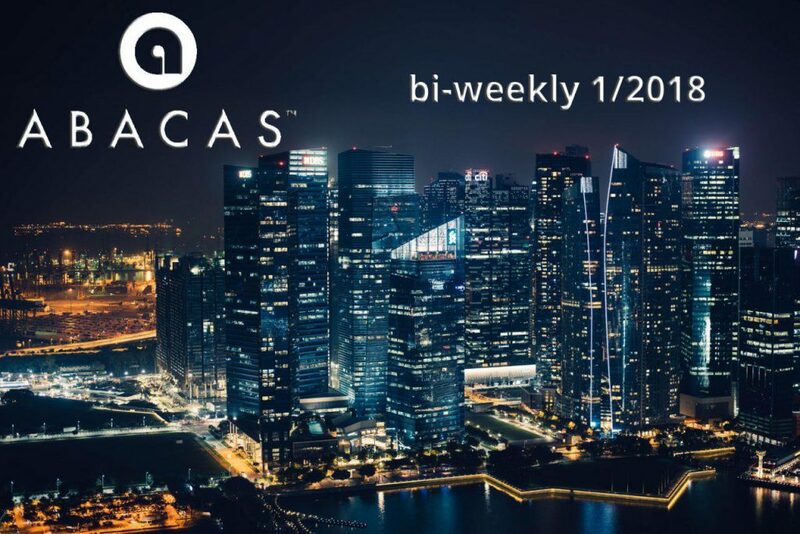 I wish every one of you the best time of your life and please check into our telegram group (https://t.me/ABACASXCHANGE_ABCS), join our Quiz and discussions about Abacas. There are many interesting things happening in the near future.